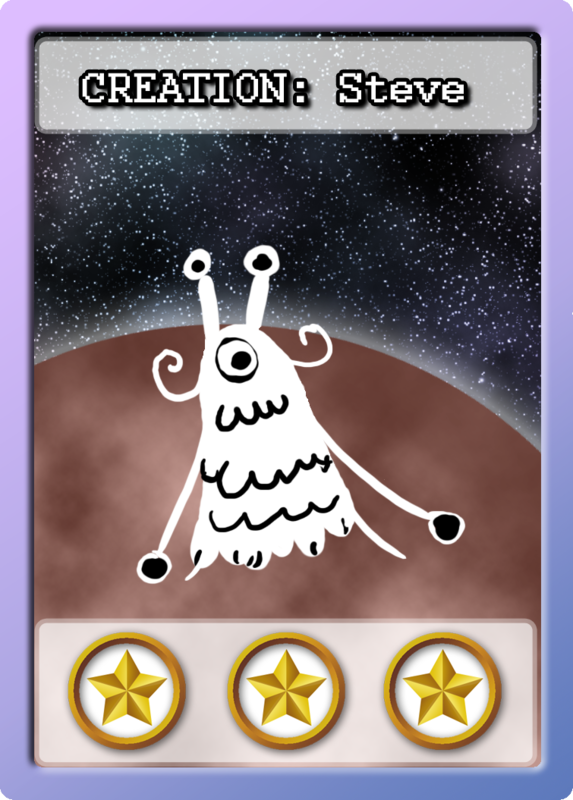 One of my pet projects is a card game! Right now it's on hold until October, I can't get it finished in time for Baltimore Comic Con so I want to focus on other things. 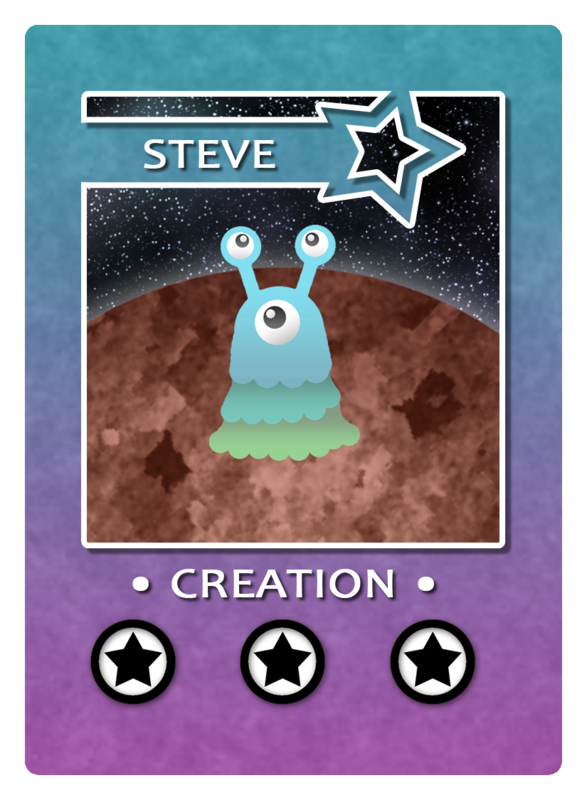 Here's the concept development for Steve, one of many creation cards. 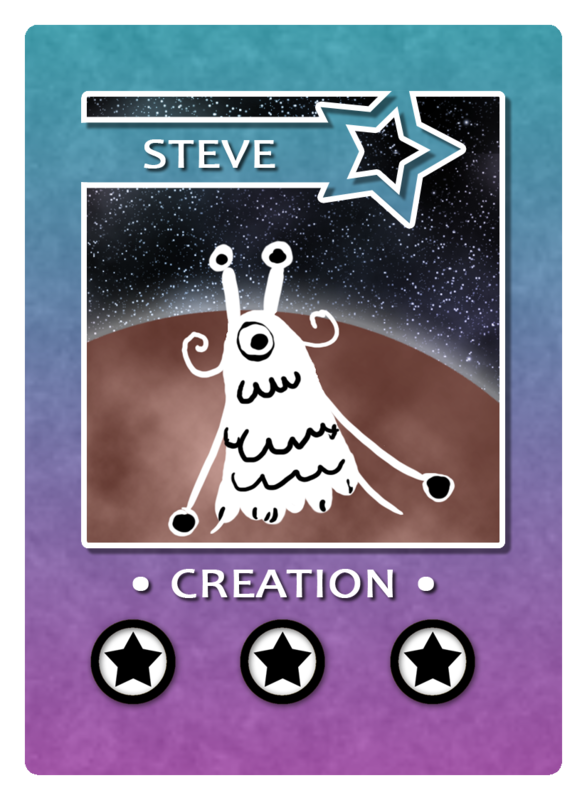 More details on this game later!